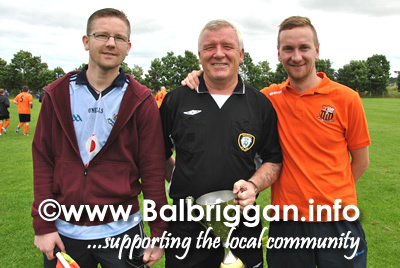 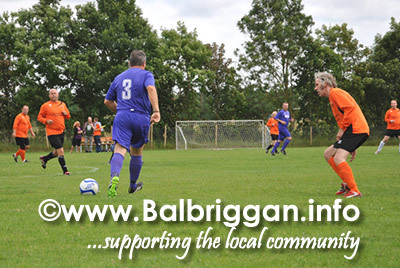 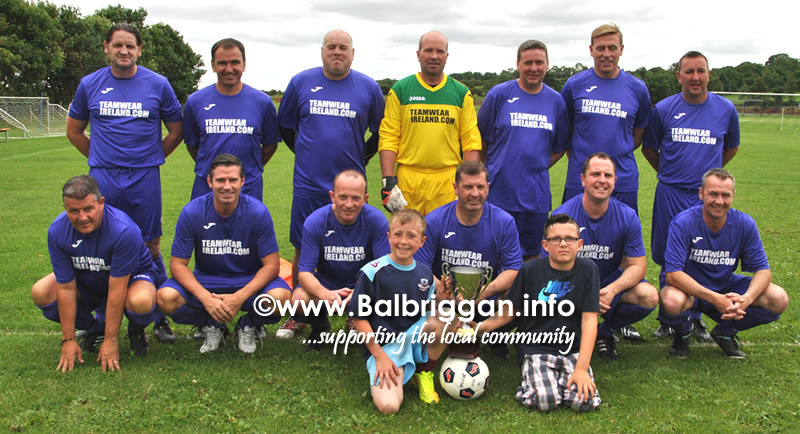 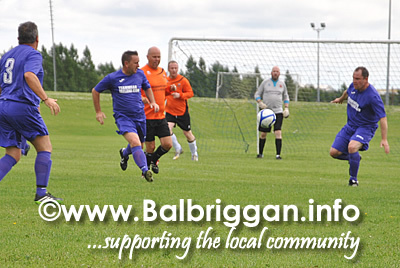 The Hamlet Bar held a Charity Football match with ‘North County FC vs League of Ireland Legends’ at Ring Commons Sports Centre on Sunday 2oth July. 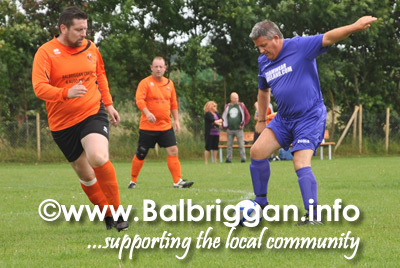 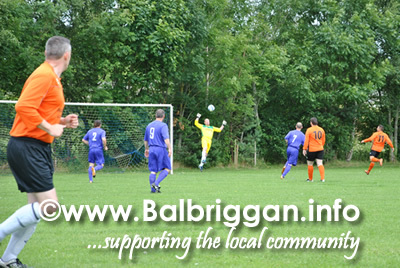 A big well done to all the players who raised €300 euros. 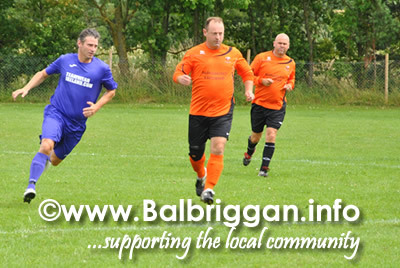 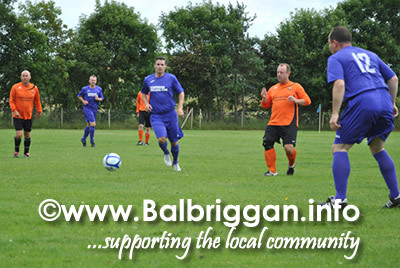 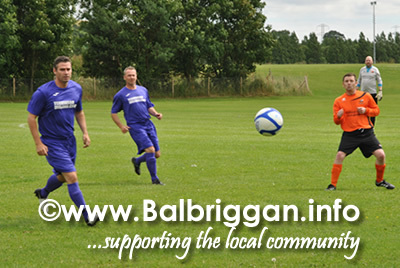 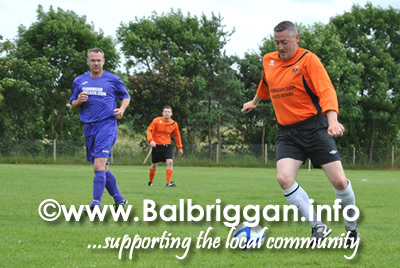 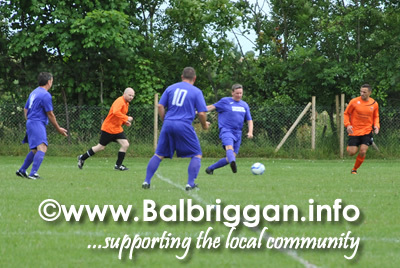 All proceeds will go to the Balbriggan Cancer Support Group.